The Loon and I have loved Tiramisu ever since we lived in Europe in the 90s. I was performing in the show CATS in Hamburg, Germany, and Wesley was stayed with me for about a year. 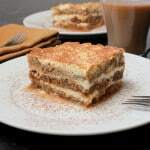 Now, I know Tiramisu is about as German as Chicken Fried Steak is Vegan, BUT…good Italian food was so very prevalent all over Western Europe. There was an Italian bakery within walking distance of the the theater, as well as several knockout Italian restauranrts in the near vicinity. 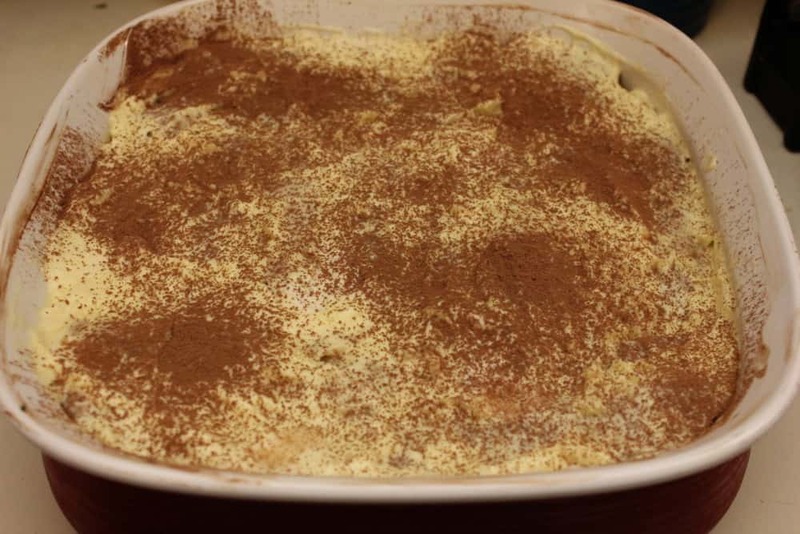 We grew to love the homemade Tiramisu that was on all the menus. To make it, takes a little practice. But oh my goodness, it is good. Get good quality dark rum, to make this a perfect adult-only dessert. 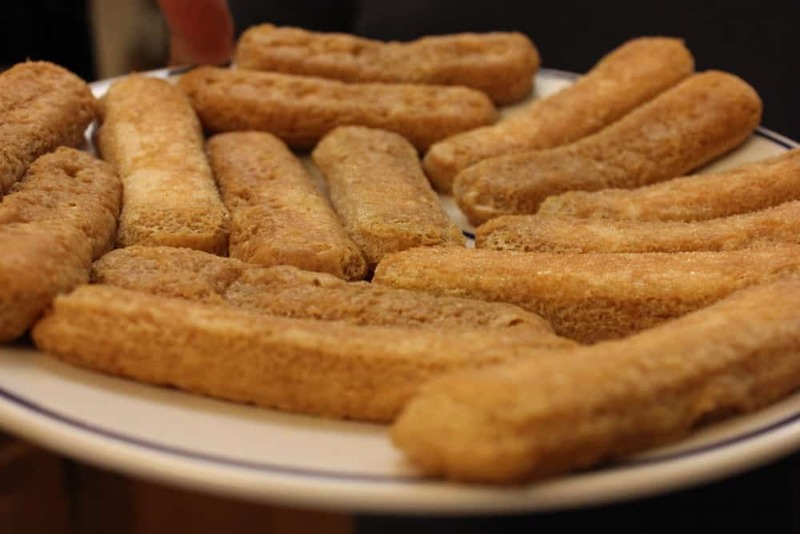 Be sure to soak the ladyfingers quickly in the rum mixture, they soak up the deliciousness fast. You don’t want to over-soak them. 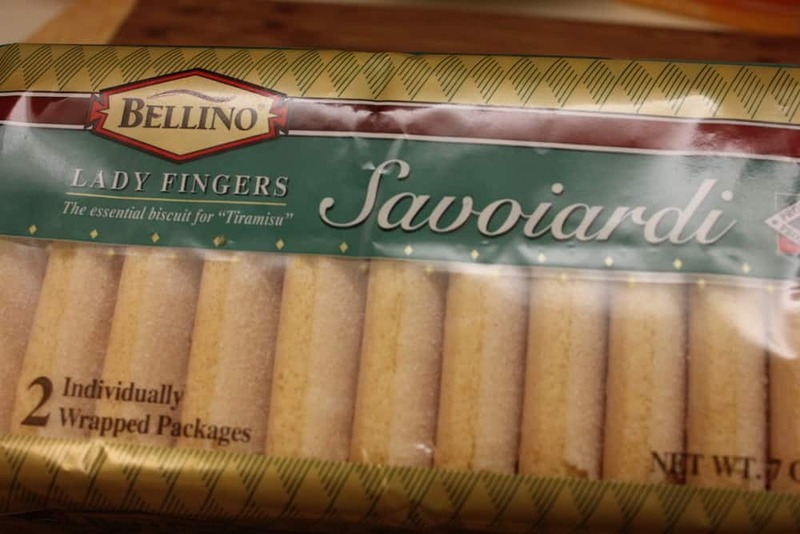 Anyway…these are simply incredible, and can be made 1 to 2 days ahead of serving time. Tiramisu is a classic Italian dessert. 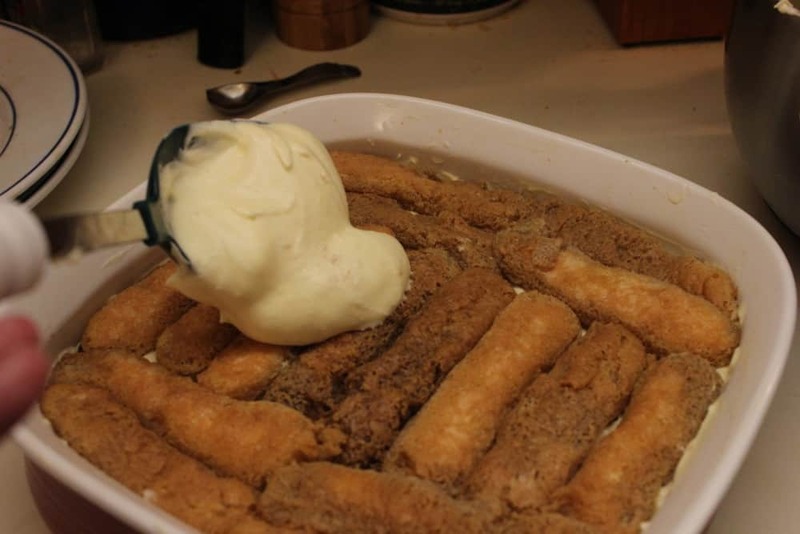 Lightly soak the ladyfingers in the espresso / rum mixture for an adult dessert that is simply divine. 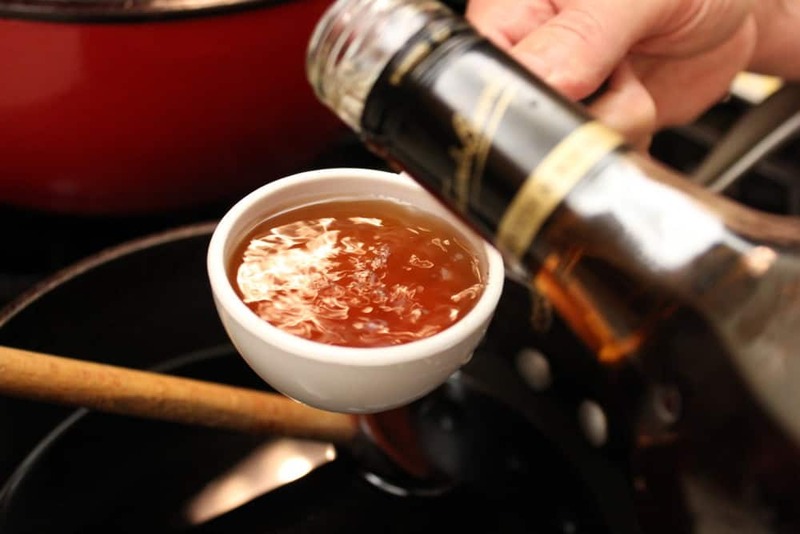 In a small saucepan over medium heat, combine the 1/2 cup sugar and 1/2 cup of water. Bring to a simmer and cook, stirring, until the sugar is dissolved, about 3 minutes. 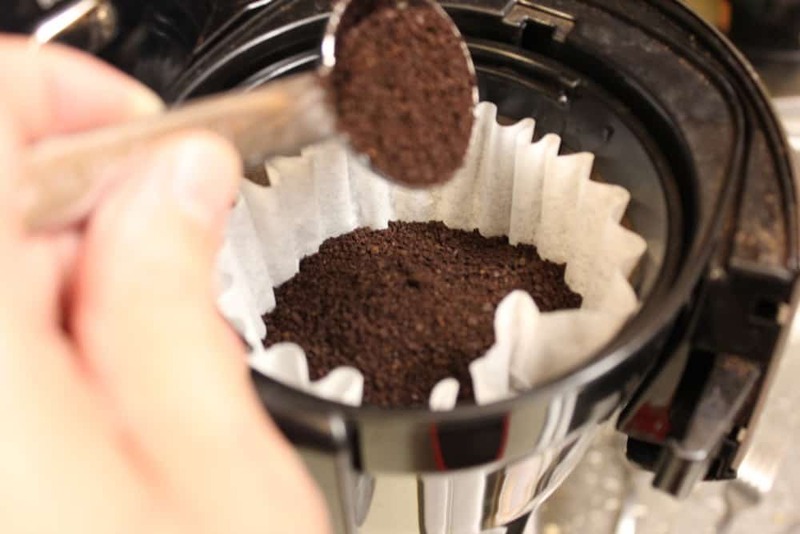 Remove from the heat, stir in the espresso, and let cool to room temperature. Stir the rum into the cooled espresso mixture. Pour the espresso mixture into a shallow bowl. 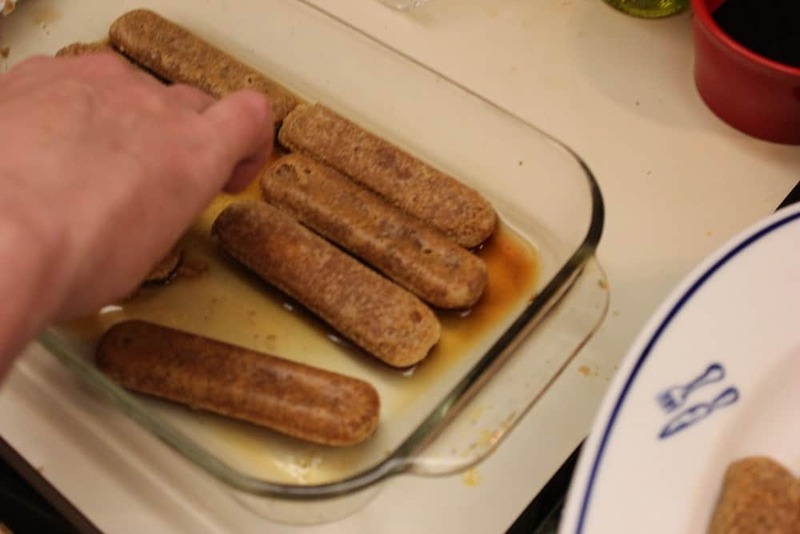 Quickly working in batches, briefly immerse the ladyfingers in the liquid, then transfer the ladyfingers to a plate. Set aside. To make the filling, grab a heatproof bowl that fits snugly in the rim of a saucepan. Pour water to a depth of about 2 inches into the pan and bring to a simmer. Meanwhile, in the heatproof bowl, whisk together the 1/3 cup of sugar and egg yolks until the sugar has dissolved and the mixture becomes pale. Place the bowl over, not touching, the simmering water in the pan (it makes it easier if you can have a helper hold the heatproof bowl for you with oven mits while you whisk). 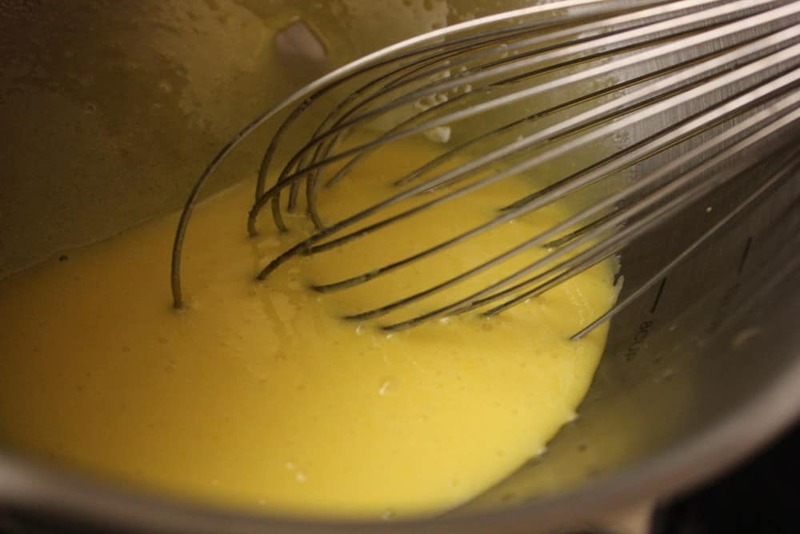 Using a handheld mixer on medium speed, beat the yolk mixture until very thick and tripled in volume, approx. 6 minutes. Remove the bowl from the heat and set the yolk mixture aside to cool completely, stirring often. 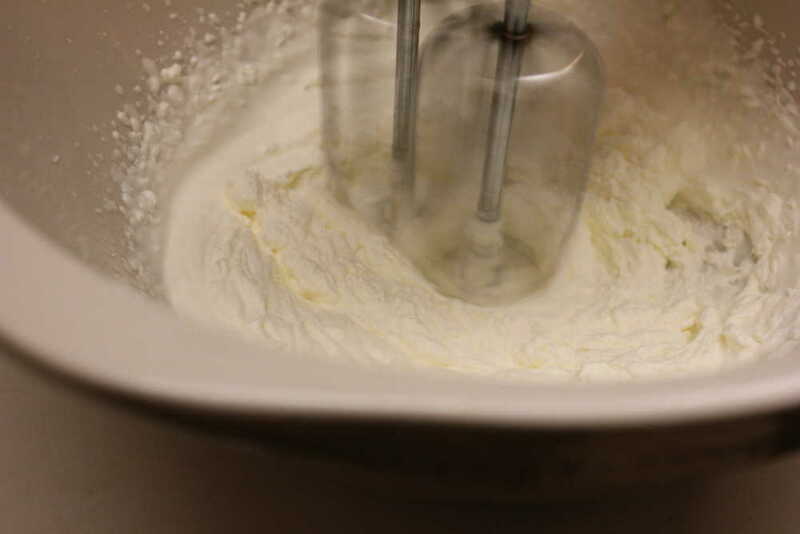 Meanwhile, in a bowl, using the mixer on medium-high speed, beat the cream until stiff peaks form. Add the mascarpone and vanilla to the cooled yolk mixture. Beat with the mixer on medium speed just until smooth and well blended. Using a large rubber spatula, fold in the whipped cream just until combined. To assemble, carefully transfer 15 soaked ladyfingers to a 9-inch square cake dish. 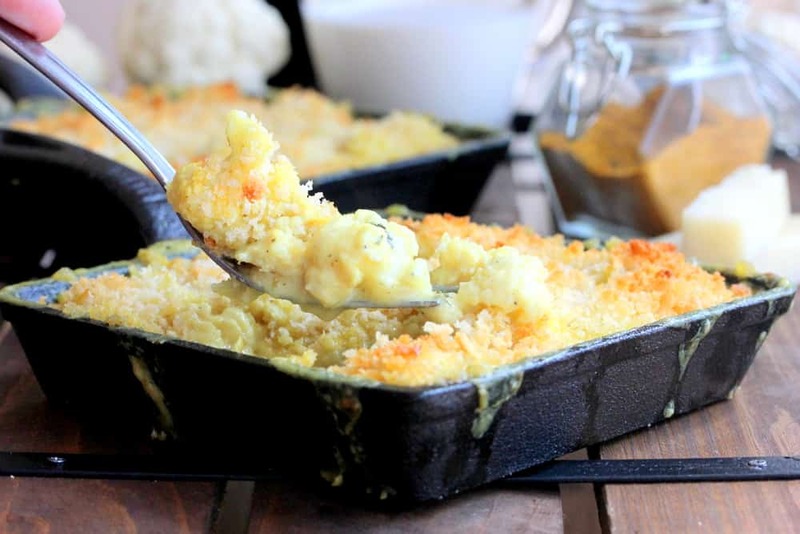 Arrange them in a single layer in the bottom of the pan. Using the rubber spatula, evenly spread 1/3 of the filling over the ladyfingers. 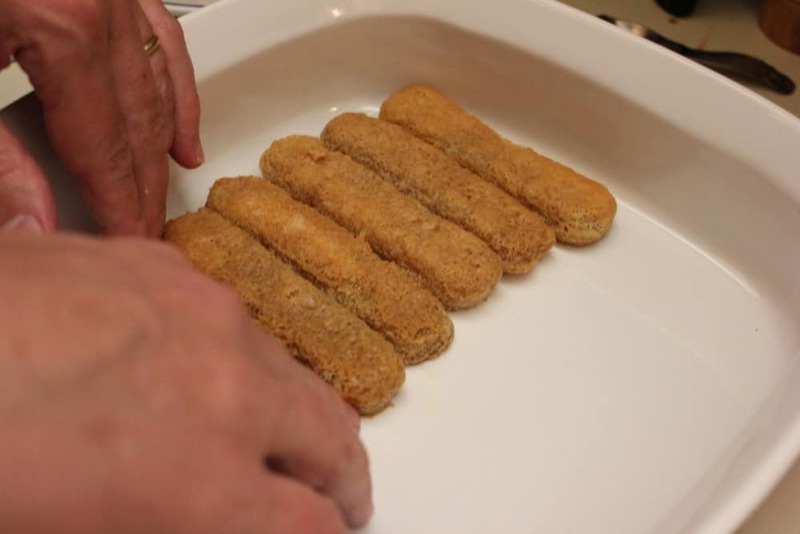 Place another 15 ladyfingers over the filling in the pan and evenly spread with 1/2 of the remaining filling. Top with the remaining ladyfingers and filling, again spreading evenly. Gently tap the pan against your counter to settle the ingredients. Cover with foil and refrigerate for at least 6 hours, or overnight. Run a small, sharp knife around the inside edge of the dish to loosen the sides. Using a fine-mesh sieve, dust the top with the coca powder. ok thanks, maybe I did something wrong. The cake was moist, the filling seemed a bit dry… probably me. On another note, I have made a lot of your recipes, they are EXCELLENT! The Marinara Sauce and the Baked Ziti are amazing. Thanks again!! I follow this recipe exactly as written, are you sure it’s only 1/2 of a cup of cream? It seemed dry.